BIRMINGHAM, Ala. – A heart attack triggers an acute inflammatory response, followed by resolution of inflammation and wound healing. A severe heart attack, however, can cause chronic and sustained inflammation that leads to heart failure and death. In mouse experiments, University of Alabama at Birmingham scientists now have shown a way to hit an immunological "reset button" that ends that inappropriately sustained inflammation. This reset reverses the pathologic enlargement and pumping failure of the heart, and it suggests a therapeutic approach to treating human heart failure. 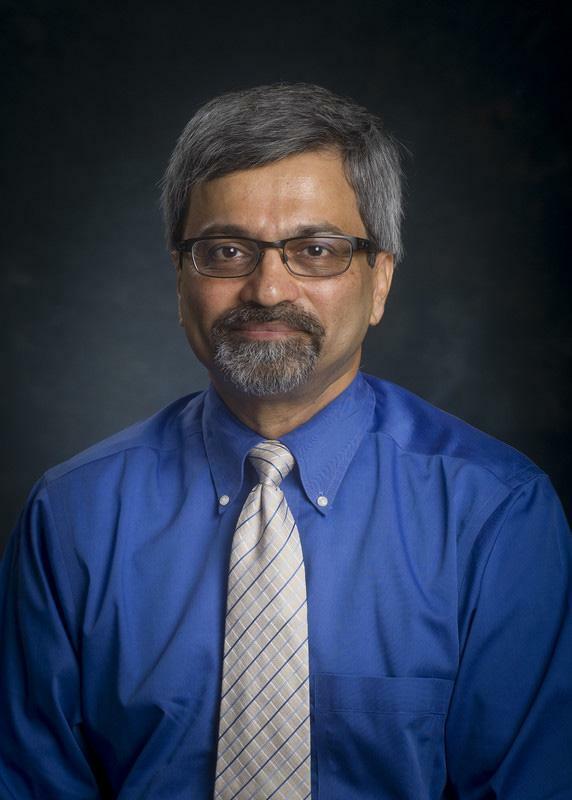 "To date, there have been no large-scale immunomodulatory or anti-inflammatory therapies for chronic heart failure successfully translated into clinical practice," said Sumanth Prabhu, M.D., a cardiovascular disease physician and leader of the UAB research, published in the journal Circulation. Researchers found that a group of immune cells called regulatory T-lymphocyte cells, or T-regs, appear to go rogue in heart failure. Instead of their normal job to resolve inflammation, the dysfunctional T-reg cells become pro-inflammatory and prevent the growth of new capillaries. Experimental removal of those dysfunctional T-reg cells from heart-failure mice acted as a reset button to reverse heart failure, and the replacement T-regs that the mice produced resolved inflammation. This shows, Prabhu said, that dysfunctional T-reg cells play "an essential pathogenetic role in chronic ischemic heart failure." Restoring the proper function of T-regs in humans, he said, is "an appealing therapeutic target for the resolution of chronic inflammation in ischemic cardiomyopathy." In a previous study published last year, the UAB researchers had seen that CD4+ T-cells –which include T-regs — were globally expanded and activated in mouse heart failure, and there was persistent inflammation and activation of effector T cells, despite the increased numbers of T-reg cells that normally should help resolve inflammation. This led to the hypothesis for the present work — that the T-reg cells in heart failure themselves become dysfunctional, pro-inflammatory and tissue-injurious, and that that altered phenotype contributes to sustained inflammation and the pathologic enlargement of the heart's main pumping chamber. Such enlargement is known as left-ventricular remodeling. Co-authors with Prabhu on the paper, "Dysfunctional and pro-inflammatory regulatory T-lymphocytes are essential for adverse cardiac remodeling in ischemic cardiomyopathy," are Shyam S. Bansal, Ph.D., Mohamed Ameen Ismahil, Ph.D., Mehak Goel, Ph.D., Guihua Zhou, M.D., Ph.D., Gregg Rokosh, Ph.D., and Tariq Hamid, Ph.D., all of the Division of Cardiovascular Disease, UAB Department of Medicine, and the UAB Comprehensive Cardiovascular Center.